Select LVL1 for a durable wired Communicator that connects directly to the Xbox One controller. The tangle-resistant flat cable provides a hassle-free gaming experience. Experience your games the way you’re supposed with our impressive 30mm Neodymium drivers. The entire LVL headset line is engineered for incredible audio depth, sonic richness, and clarity of sound. Make quick adjustments during game play with LVL1’s easily accessible in-line volume and mute controls. 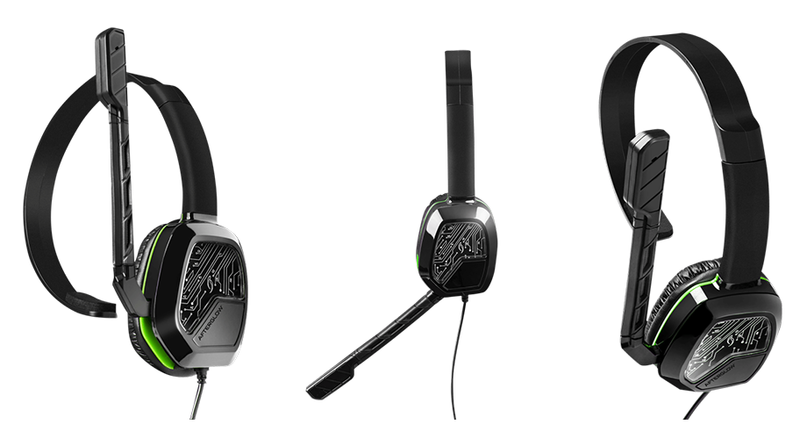 Designed with comfort in mind during long gaming sessions, LVL1 offers a comfortable light-weight frame. Play for an extended period of time and immerse yourself in your favorite games with LVL1’s comfortable over the ear cup.